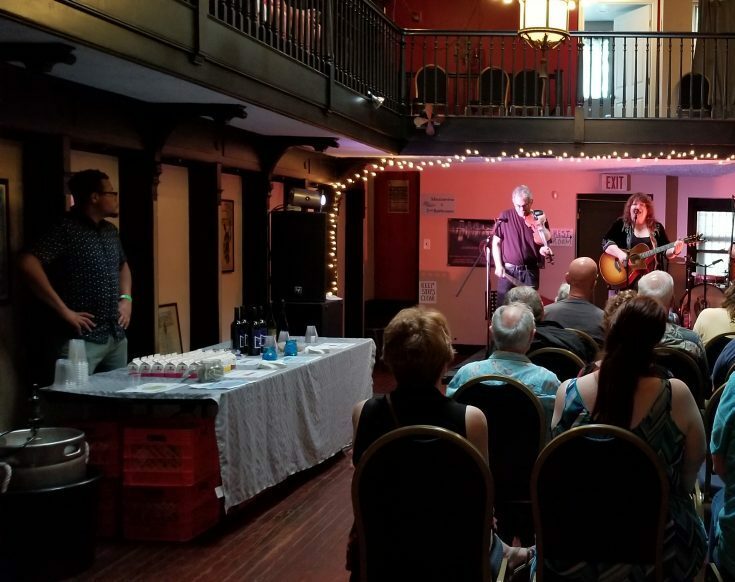 Rent a characterful, intimate space for your next event or gathering! 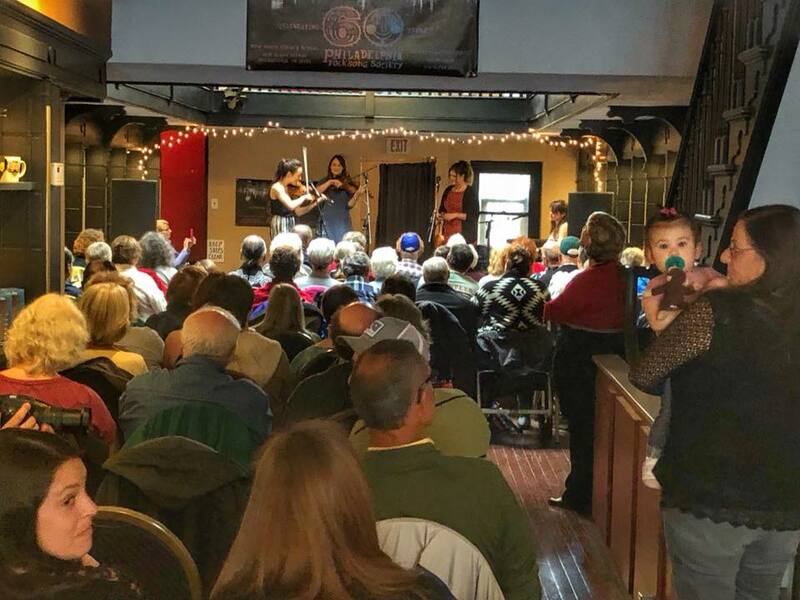 The Philadelphia Folksong Society is available to rent for meetings, events, and gatherings. 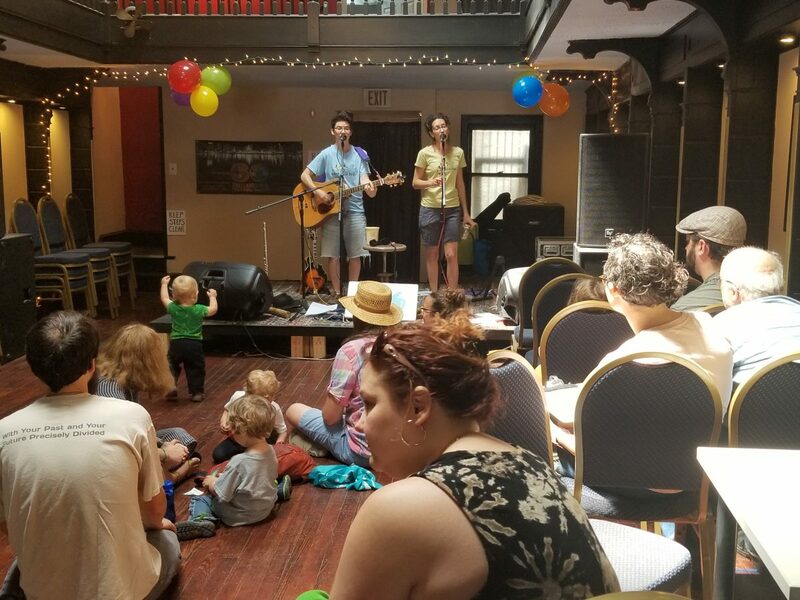 As a community- and member-based organization, PFS offers rental discounts to residents of Roxborough; current PFS Members; and non-profit organizations. 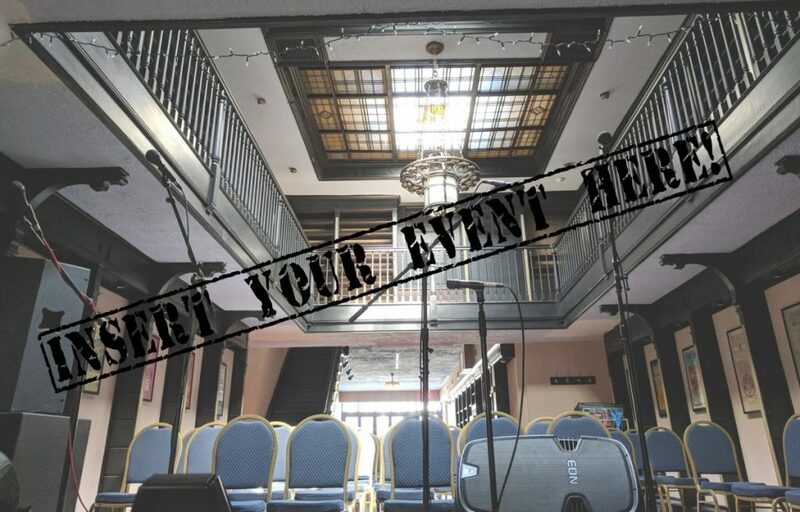 For more details about the space, access, and nearby amenities, visit our Venue Page. All proceeds from rentals are invested back into the organization’s music and education programs. So in addition to having a great event, you’ll be giving back to the community! 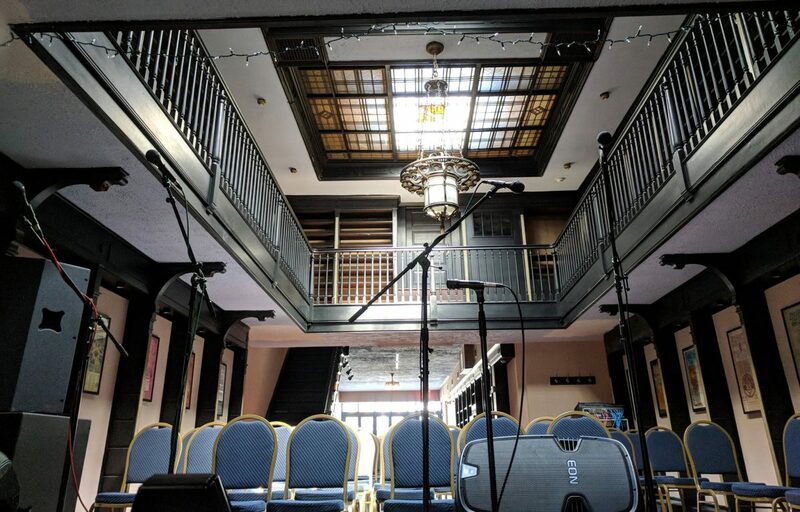 Access to spaces rented, including the main venue (1st floor open space and 2nd floor mezzanine, total 125 seated) and (2) second floor rooms for green room, staging area, etc.